Perfect for a party, this soda mocktail bar allows you to flavor your soda with extracts, fruits, and fresh herbs to create your ideal party beverage! 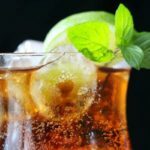 If you have a large crowd to entertain, a make-your-own soda mocktail bar is loads of fun! I’ve been thinking about setting one up at an end-of-the-year luncheon for teachers and staff at a local school. It’s an excellent drink solution for any party! To get my mocktail bar set up, first I picked up a big package of Coca-Colas. 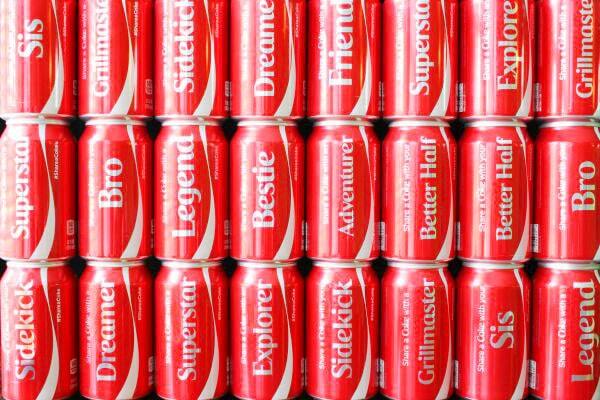 These happened to be emblazoned with nicknames like “Dreamer,” “Friend,” and “Adventurer.” I found them in the middle of the soda aisle, alongside other Coca-Cola products. There were even Diet Cokes and Coke Zeroes that had the nickname packaging as well! At home, I gathered up my favorite soda flavorings, fruits, and herbs, plus lots of ice and pretty glasses. You can use some of the mocktail ideas in the recipe below, or be creative and make up your own! 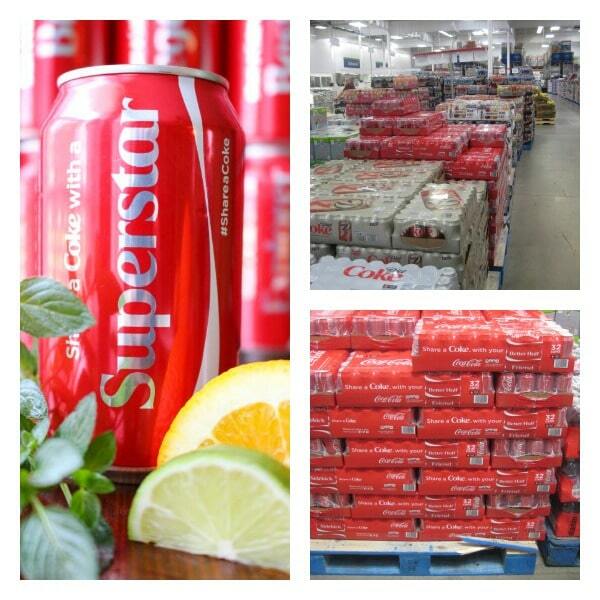 You can even hand out the Cokes personally, giving your “Bestie” or your favorite “Grillmaster” a suitable can. 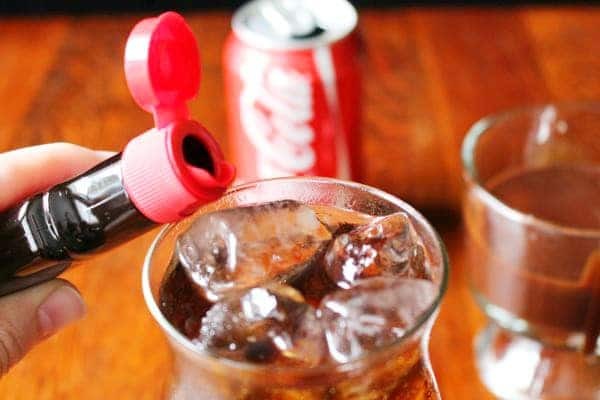 How would you use these unique Cokes? 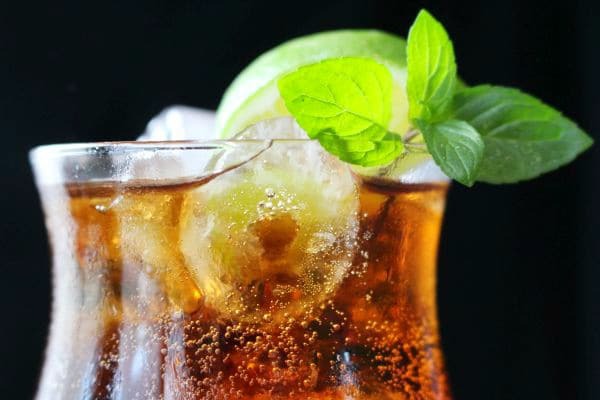 Make-your-own soda mocktails with a combination of flavorings, fruits, and herbs! Chocolate Covered Cherry: Combine soda with chocolate syrup and cherries. Chocolate Covered Orange: Combine soda with chocolate syrup and orange slices. Soda Mojito: Combine soda with lime slices and mint. 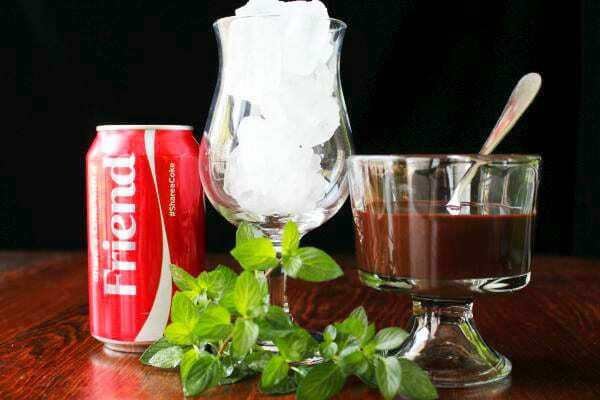 Peppermint Patty: Combine soda with chocolate syrup and mint. Orange Creamsicle: Combine soda with oranges and vanilla extract. Soda Swirl: Combine soda with vanilla extract and chocolate syrup. 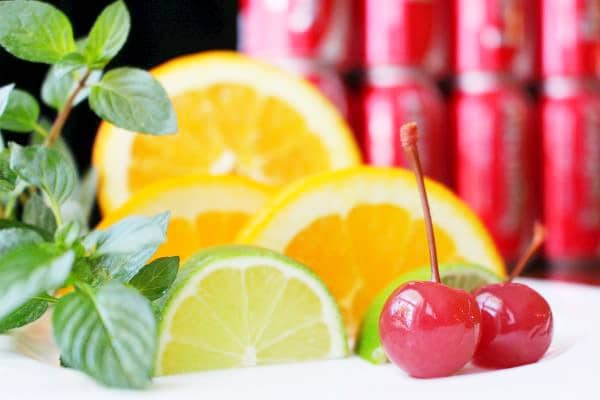 Fruit Salad: Combine soda with oranges, limes, and cherries. What a cool idea for a party. Sounds like a lot of fun. I love this idea. We dont drink soda in our house, but I would make this with club soda. What a fun activity to do with the kids! This is a fun idea! My husband works on the printers that make the labels for this coke campaign so I have really enjoyed watching it roll out. That’s so cool! My family really liked the cans. Even the more unusual labels, like “Grillmaster”! This looks like such a refreshing drink!